Samoa, in the middle of the largest expanse of water on the planet! 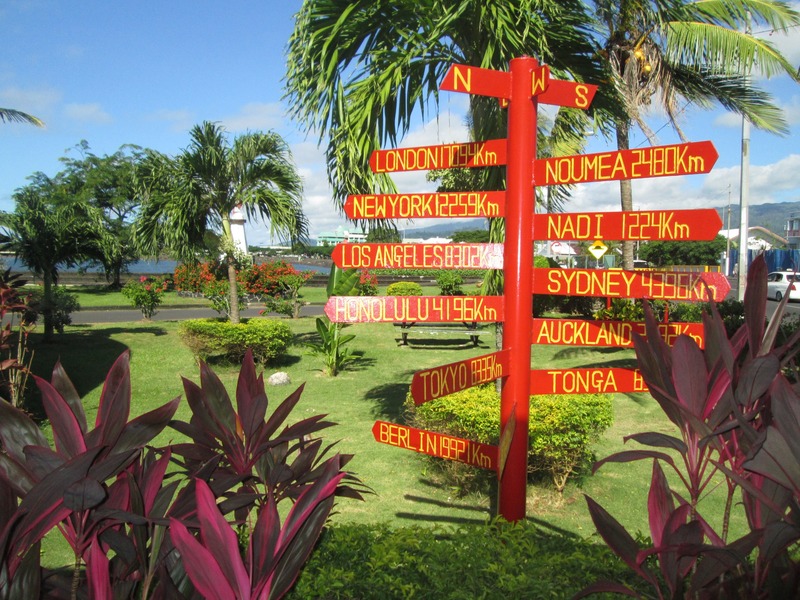 A random list of 750 or so Samoan Domain Names, because I’m sure you’re very interested! There is not going to be … any serious change in the direction in which the U.S. is headed until a genuine crisis topples the existing order. Until then, the trend will accelerate.